Last week was slow and dull intersected with a few brief moments of excitement. Things may start to pick up next week with traders hitting the desk again after their summer holidays. The highlight of next weeks trading will be next Thursdays ECB Meeting. It has been rumored and speculated that the ECB may announce some sort of bond buying program at this meeting. Of course to do so would be directly against the wishes of the German Bundesbank. 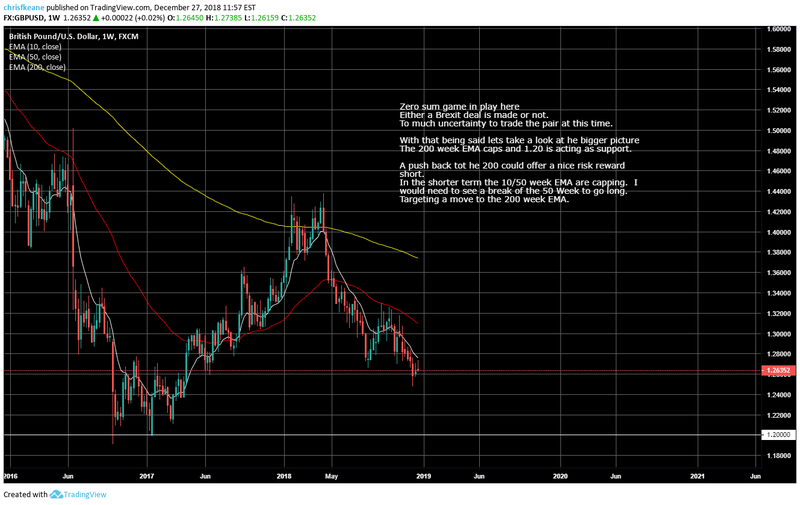 To start the week I will watching the price action in the USDJPY and USDCAD. Both pairs could help point to the direction of the overall market. 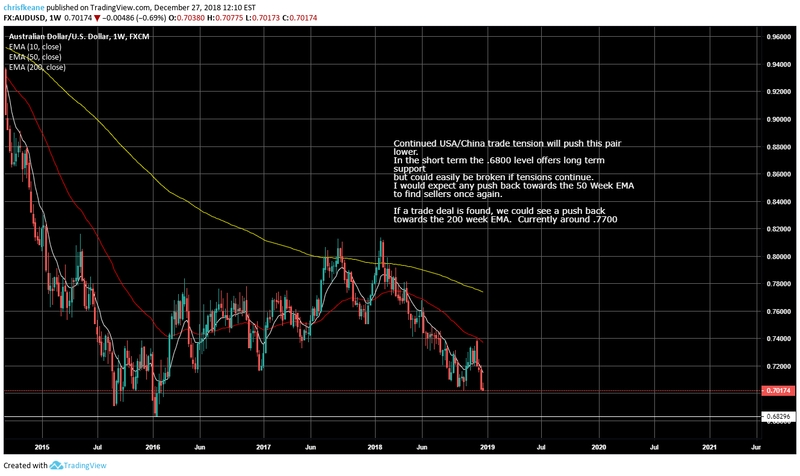 The USDCAD is approaching the .9940/00 support zone. The cross tested this level three times last week without success. 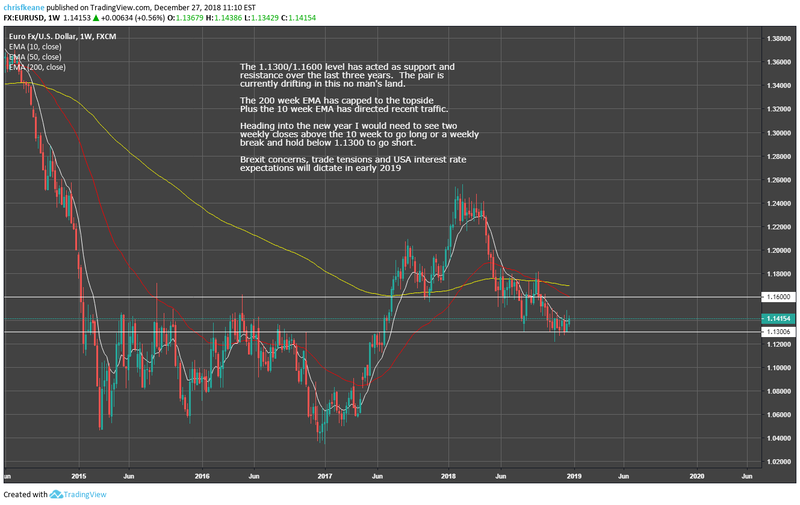 The USDJPY finished the week near its weekly lows. A break or hold 78.15/00 will be telling. Keep in mind that USA markets are closed on Monday for Labor Day. As always remember to keep your trades KEANE and play it safe. The price action in the EURUSD was compelling on Friday. Most traders expected the cross to remain rather quite heading into Ben Bernanke’s Jackson Hole speech. The pair defined expectations and pushed higher in European trading. Breaking above the weekly resistance zone between 1.2590/60 and briefly touching the descending yearly trend line around 1.2630. The move higher in European trading was attributed to rumors the ECB was going to announce a bond buying program next Thursday, combined with talk of Bundesbank president Weidmann threatening to resign. 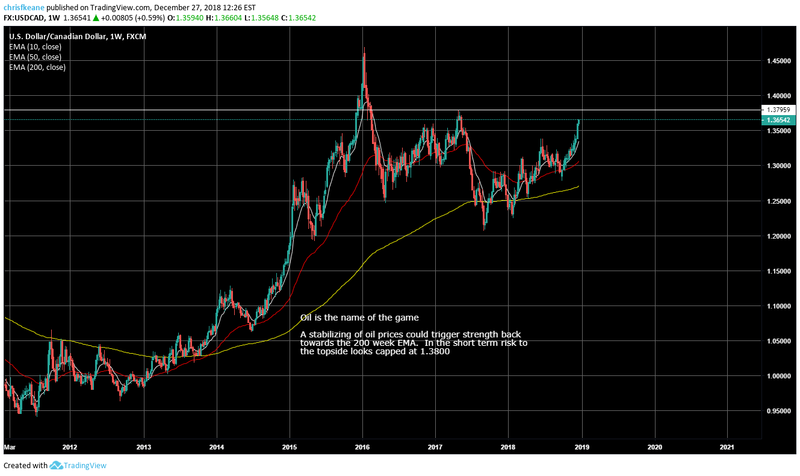 These rumors pushed the Euro to the top of its range and muted the comments from Bernanke suggesting a form of monetary easing may be appropriate in the future. Heading into next week all eyes will be on Thursday Sept 6th, to see if any sort of bond purchase announcement emerges from the ECB meeting. In the short-term the EURUSD traded rather technically today. Reversing at the daily descending trend line that has guided the pair lower since last October. Support now begins at past resistance at 1.2560. A break below this level exposes the pair to a retest of the range bottom at 1.2480. A bounce at this level could lead to another test of the descending trend line to start the new week. Trading could be light to start the week with the Labor Day Holiday in the USA on Monday. Keane Plan…Watching the 1.2560 level. A break or hold will dictate price action to start next week. The GBPUSD followed it script to a tee last week. The pair traded within a narrow range ahead of Jackson Hole contained by the Fibs from the May decline. To end the week the cross is resting near the top of its current range at the .618 Fib at 1.5904. Next week is the beginning of a new month and it will be interesting to see if a new trend will emerge. Resistance now begins at the ascending trend line that has guided the pair higher over the last month at 1.5790. Any move down to this level could find buyers. 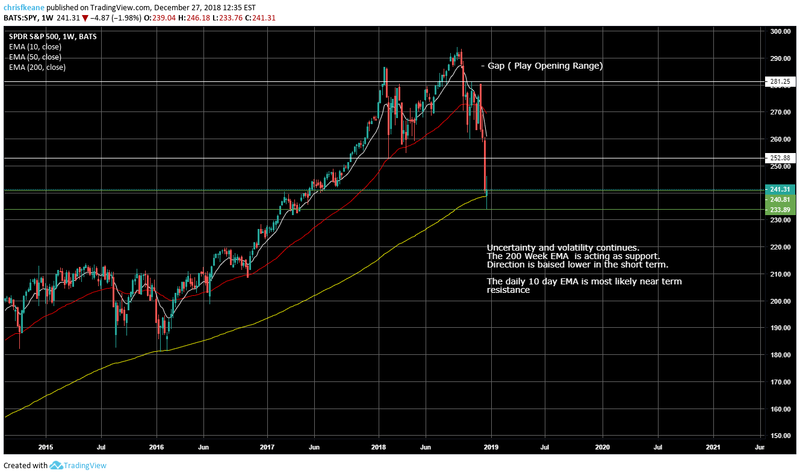 A break of this level into the beginning of the month could indicate a trend shift in the pair. 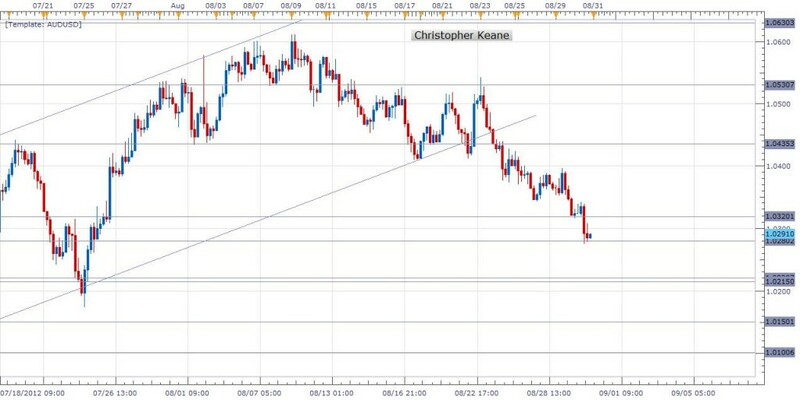 Keane Plan…Watching for a bounce or break of the trend line around 1.5790. The AUDUSD began the trading week at the top of its current range around 1.0430. The pair moved lower throughout the week and briefly broke below the bottom of this week’s range at 1.0320 to touch daily price support at 1.0280. The cross managed to push back above that level to close at the bottom of the range. Heading into the new week it will be interesting to see if the pair can gain traction at this level and push towards the top of the range once again. The NZDUSD is at the crossroads of its current range. The broke below the bottom of its support zone on Friday. The pair moved just low enough to close out most stops before reversing higher. The pair is now testing past support turned resistance at .8030. A break of this level would place the pair once again in the range were it spent the majority of the week. Resistance is between .8185/.8235 and support would be at .8030. A break of .7970 exposes the bottom of the range around .78. Keane Plan…Watching the pivot at .8030 into the start of the week. The USDCAD is snaking along is a wide range for this cross. The pair has been bouncing between .9950 and support at .9840 for the last two weeks. If the cross break below .9840 on the third try price will run into another major support just below at .98. This level is the year to date low and should put up some resistance. A break below .98 exposes .9725. The USDJPY was the barometer of risk today. 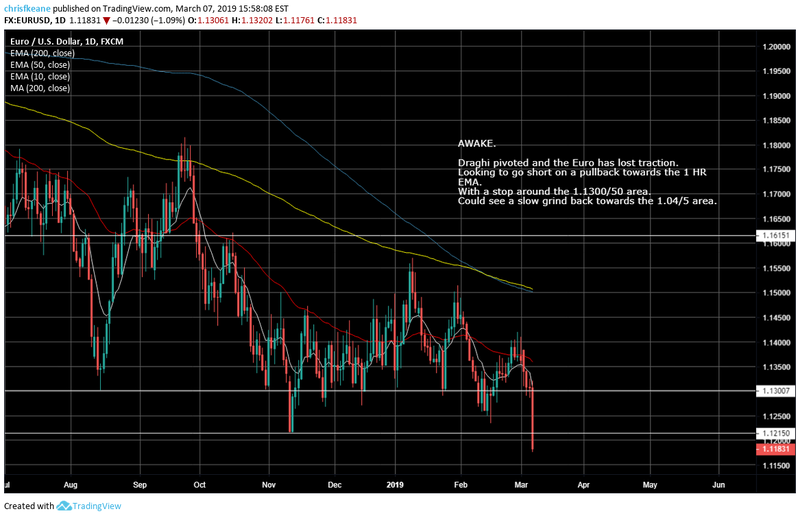 After the release of Ben Bernanke’s speech at Jackson Hole the pair moved down to test its weekly low but could not find the momo to break below. Heading into next week the 78.15 level will be the price to watch a break of the 78.15/00 level could open the pair up to a run towards its year to date lows. Of coarse intervention talk will begin once again around these levels. Resistance is still the top of the current range at 78.70.